SHOGUN FIREWORKS BLOG: New Vulcan Display Fireworks Catalog Available! 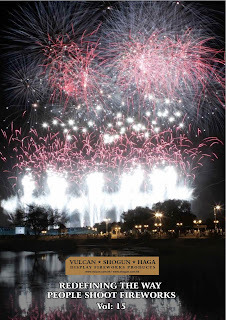 New Vulcan Display Fireworks Catalog Available! Our New Version 15 Vulcan Display Fireworks Catalog is now available for download from our website! Please click HERE to start your download!